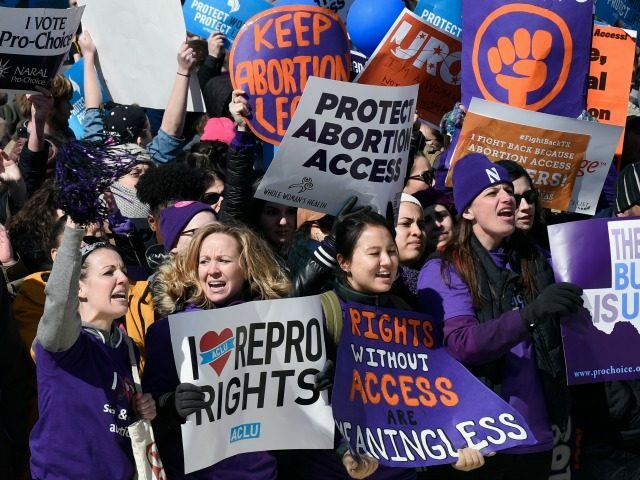 In a continuation of its “war on women” narrative, the abortion industry says the confirmation of Neil Gorsuch to the Supreme Court is a “dark day for women” and will set back women’s right to abortion. BREAKING: The Senate just confirmed Neil Gorsuch after changing the rules to do it. #WeObject to a #SCOTUS nominee who’ll take us backwards. Planned Parenthood political action advocates in Arizona continued the narrative that women who do not “stand with Planned Parenthood” cannot be true supporters of women.